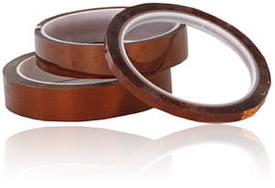 CAPLINQ LINQTAPE™ PIT1N-FEP616 Series is a general purpose, high-temperature resistant HN polyimide film that is coated on both sides with a 0.1mil fluorinated ethylene propylene or FEP copolymer. Sorry, there are no related videos for 1mil FN Polyimide Film with 0.1mil FEP on Both Sides | No Adhesive at this time. CAPLINQ is different. Unlike other business to business enterprises, we encourage our customers to discuss, critique, and otherwise comment on the products we offer. 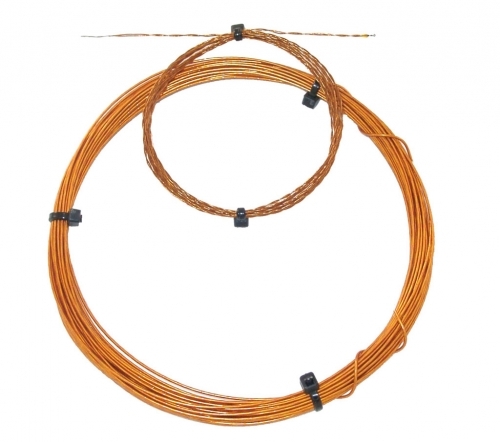 Get more technical information, read detailed posts, and see what customers have to say about about 1mil FN Polyimide Film with 0.1mil FEP on Both Sides | No Adhesive on our Corporate Blog and Forum. 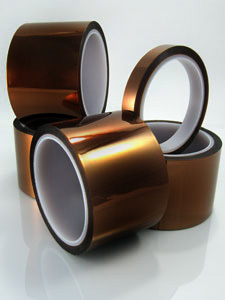 Read more about 1mil FN Polyimide Film with 0.1mil FEP on Both Sides | No Adhesive on our Blog. 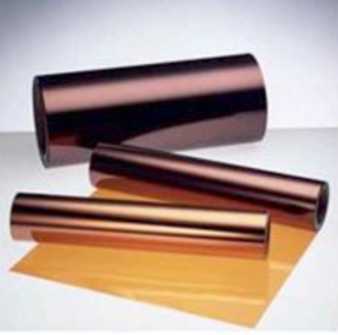 Join the discussion about 1mil FN Polyimide Film with 0.1mil FEP on Both Sides | No Adhesive on our Forum.